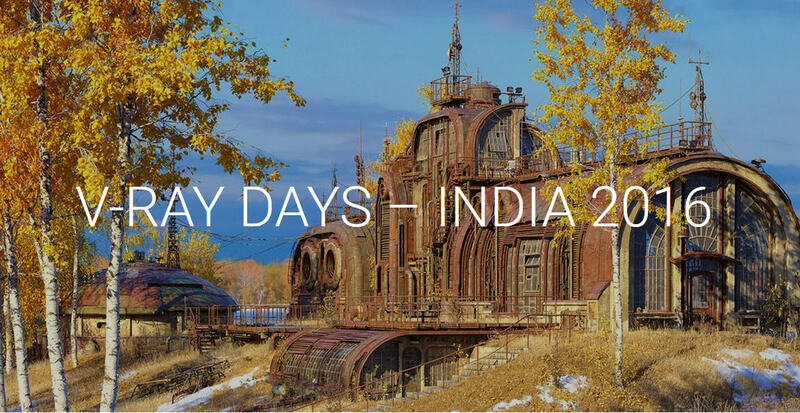 [ @ChaosGroup #Vray #India #VrayDays ]Chaos Group has announced V-RAY DAYS – INDIA 2016, where they will bring their exciting events and demonstrations to India in Mumbai, Delhi, Hyderabad, Chennai and Bangalore with lot of information about V-Ray 3 for Revit, Rhino and SketchUp. 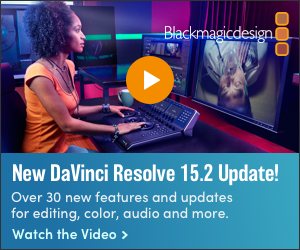 Some cover VFX, animation and advertising, with a focus on V-Ray 3.4 for Maya and Phoenix FD 3’s particle effects. 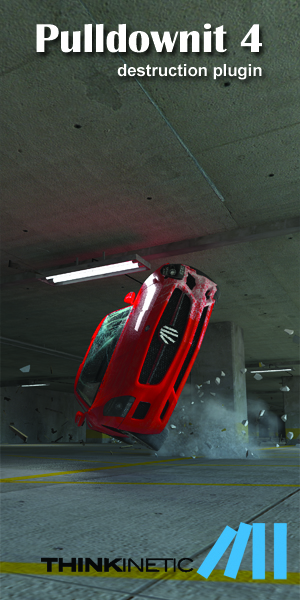 And, for educators, They’ll unveil our exciting new V-Ray Training Programs. Detailed information here! Kalina joined the Chaos Group CG team in 2012 and since then she’s been actively working with V-Ray for Maya and V-Ray for 3ds Max. She has more than eight years’ experience in graphic design, photography, and visual arts. Before joining Chaos Group, Kalina was part of creative teams in the advertising industry. With a degree in Architecture and 18 years of experience in the AEC industry, Nikhil Nayak started the BIM revolution in India way back in 1999 when BIM was in its nascent stages worldwide. Today Nikhil manages then business for Trimble Buildings in India and the Middle East as National Manager – Channel Sales. As a BIM Evangelist he has presented at more than 500 forums and has helped major corporations in bringing a paradigm shift to their design processes, optimizing technology intertwined with workflows.